Unsuccessful first look laryngoscopy (with or without intubation)? Revert back to the BVM. Are you able to ventilate and oxygenate with the BVM? Are you able to keep the patient’s Sp02 above 90%? If it’s below 90%, is it at least increasing with your ventilations? If yes, this may be sufficient. If you’re now able to ventilate with the BVM you have time. 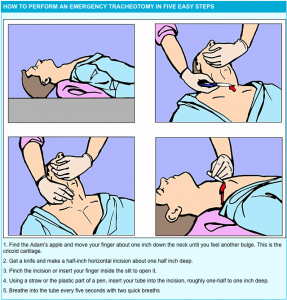 Does the patient still need to be intubated? 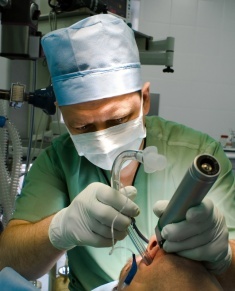 If yes, consider a second larygoscopy attempt and use a bougie for any attempt at intubation. 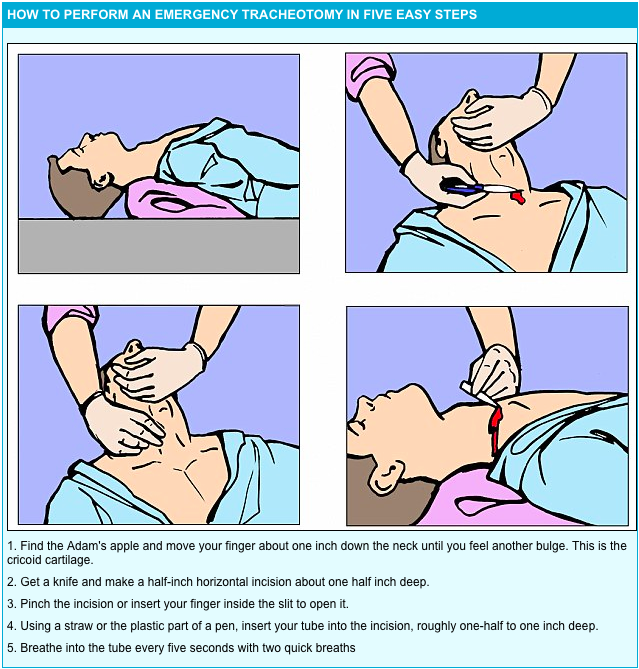 If your second attempt fails or you elect to not attempt another intubation, continue to ventilate the patient with good BVM technique and consider the insertion of an EGD like an LMA or a King-LT. Consider possible difficulties of placing and ventilating with an EGD like mouth opening limitations, obstructions at or below the glotic opening, disruption / distortion / displacement of the airway, and stiff lungs.